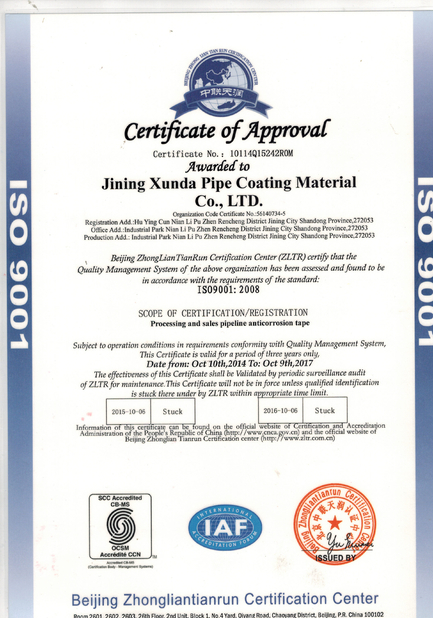 In order to provide high quality products and establish a quality outlook with customers and market as guidance, our company took the lead in passing the ISO9000 quality management system certification in anticorrosive industry. And then our company succeeded in the transformation from ISO9000 quality management system certification to 2000 edition. 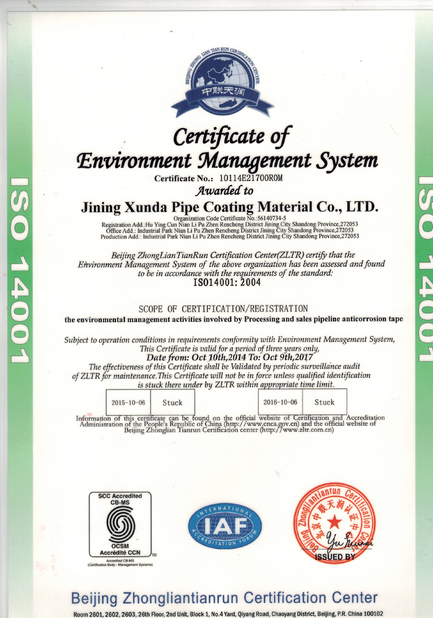 Then our company passed the ISO14001 environmental management system certification and OHSMS 18001 Health and Safety Management System. Passing these international standards and establishing corresponding management system have provided our company a sound security to manufacture products that conform to international or professional standards. 1. Purchase of raw materials: To organize concerned personnel to select, assess and control suppliers of raw materials. Purchasing agents shall select qualified suppliers of corresponding raw materials according to the List of Qualified Suppliers and purchase raw materials in strict accordance with Technical Procurement Standards. 2. Factory-in inspection: Raw material inspectors are responsible for testing each item in accordance with the testing standards for raw materials; conducting sampling test to each type of product for materials of different specifications; and randomly choosing 10% of the materials for sampling test. 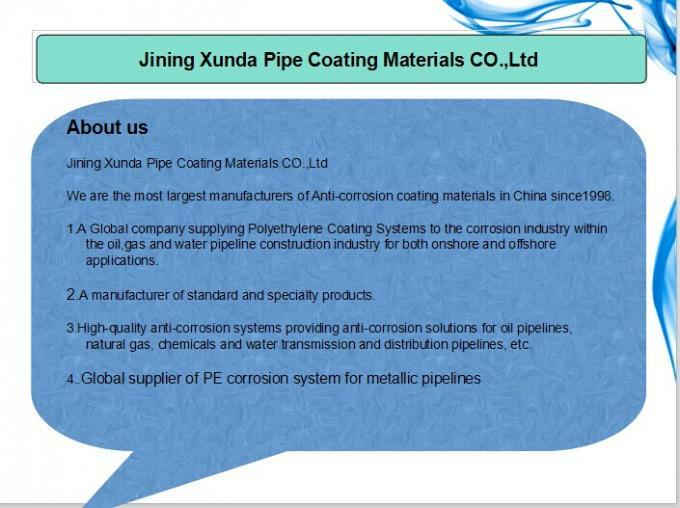 Only qualified raw materials can be accepted for use. 3. In-production inspection: Each procedure shall be tested by the inspectors of the procedure in question. Then professional quality inspectors are responsible for conducting sampling test. In case of any disqualification, carry out strictly the control procedure of disqualified products. The semi-finished products of the previous procedure must meet the qualification requirements before they are admitted into the next procedure. Disqualified semi-finished products must not be used. 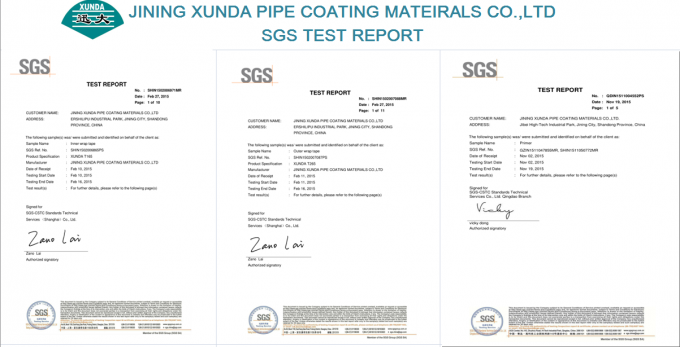 Quality inspectors are responsible for submitting samples to laboratory for testing each performance indicator. 4. Warehouse-in inspection: Professional quality inspectors are responsible for sampling 10% of the finished products for inspection. In case of any disqualified product, double the samples until they are qualified. 5. Storage: Mark the products of different specifications and dates of prevent any wrong disposal. Equip the warehouse with moisture proof, damp proof and fire-controlling basic facilities to secure a safe and appropriate storage environment. 6. 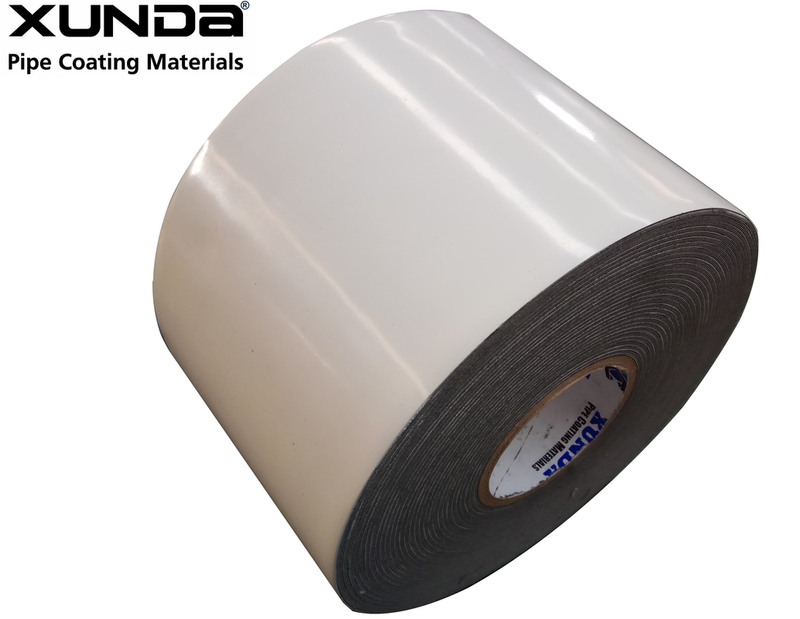 Warehouse-out (Delivery) inspection: End product quality inspectors and warehouse keepers are responsible for check the products’ specification, quantity, production date and quality issues and testing each performance indicator of the products. In case of any disqualified item, the products are deemed to be disqualified. Any disqualified product will not be allowed for delivery. warehouse-in inspection, storage, and warehouse-out (delivery) inspection will prevent disqualified products from entering the markets. In the meantime, the complete and perfect after-sales service and tracking system will secure the wide application of the anticorrosive products manufactured by our company in petroleum and gas pipelines.